Today's tech companies are facing a harsh reality – women make up a very small percentage of the tech workforce. How small? Only 24% at entry level, and only 11% of executive positions in Silicon Valley. While many women face barriers of wage inequality, gender bias and a lack of representation in leadership, there are many other factors that perpetuate tech’s lack of gender diversity. 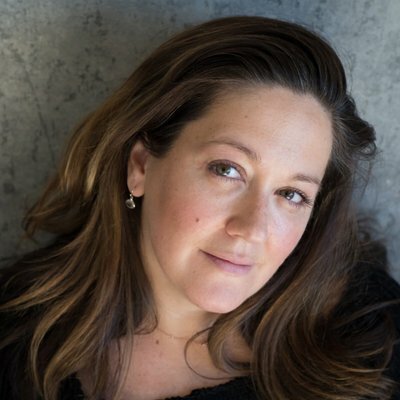 In this Dice-sponsored webinar, you'll hear from Perri Chase of Perri Chase Coaching and Consulting and Laura Brewer from Mean Well, Speak Well, Do Well, Inc. on their own experiences in tech. 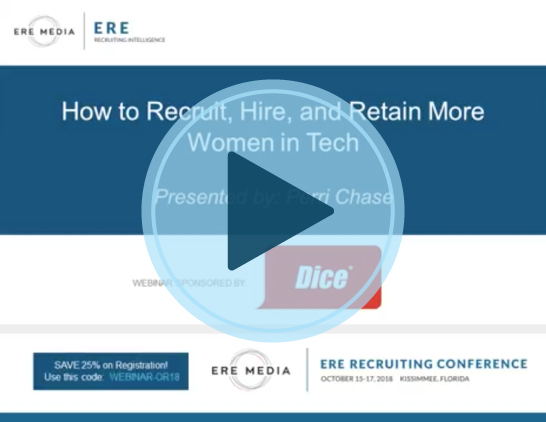 Fill out the form to watch this meaty, 60-minute on-demand webinar – and take a more impactful approach to recruiting women in tech.